← The Ottoman Empire crushed the first Islamic State (ISIS).FDR Gave It Life and Billions in Oil Revenue to Spread it’s Virus to All Corners of the Earth. If you think about it, this is most heinous. A most heinous decision. Obama swapped out five Gitmo prisoners for a guy who deserted and sought out the Taliban. 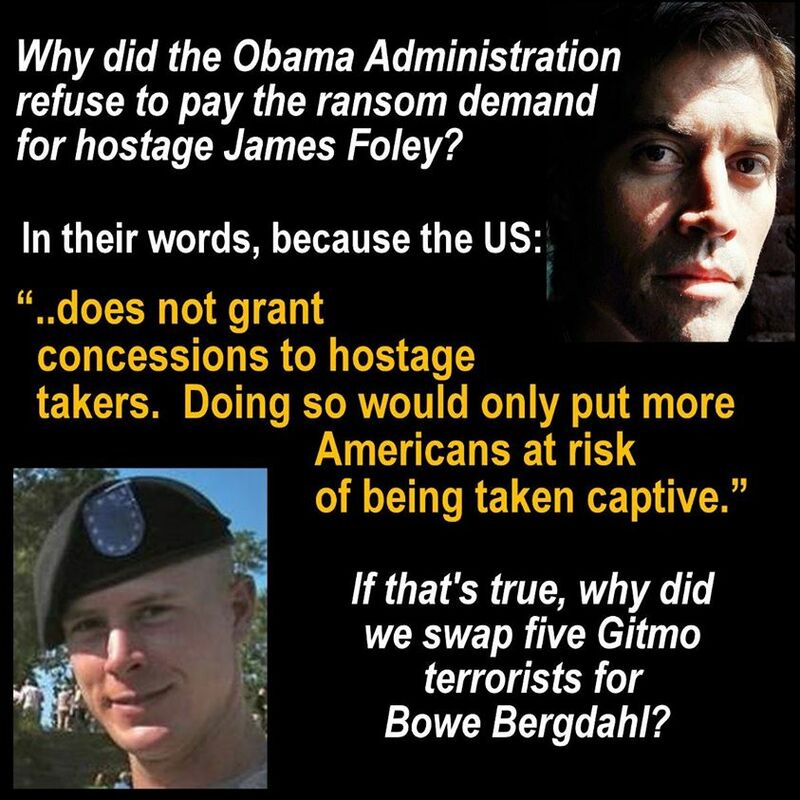 The Obama Administration has constantly and consistently lied about the whole Bergdahl travesty. Bergdahl and family continue to be silent about the whole affair when before the family was consistent in their criticism of the American War on Terror. Obama then refused to pay a ransom for a guy who was out there trying to find out the truth about ISIS and American policy in the Middle East. Transparency, hope, change…Where are these ideals in the Obama Administration. And please…PLEASE do not mention the ACA which was/is nothing more than a profit guarantor for Democratic and Obama Campaign contributors such as Pfizer, Humana, Aetna and other “Health,” Insurance and Pharmaceutical Industry giants. 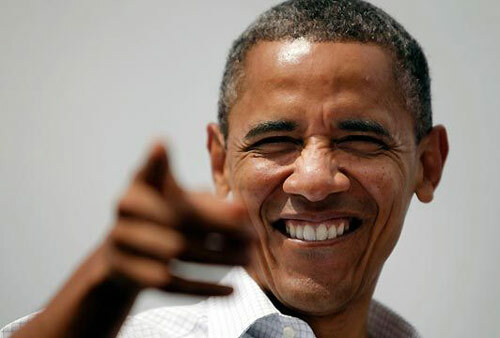 Face it Democrats, Obama pulled the wool over your eyes. He’s George W. Bush the Democrat. Hail Caeser! The Scum of the Universe. Eat your bread and enjoy the Circus idiot Obama Zombies.